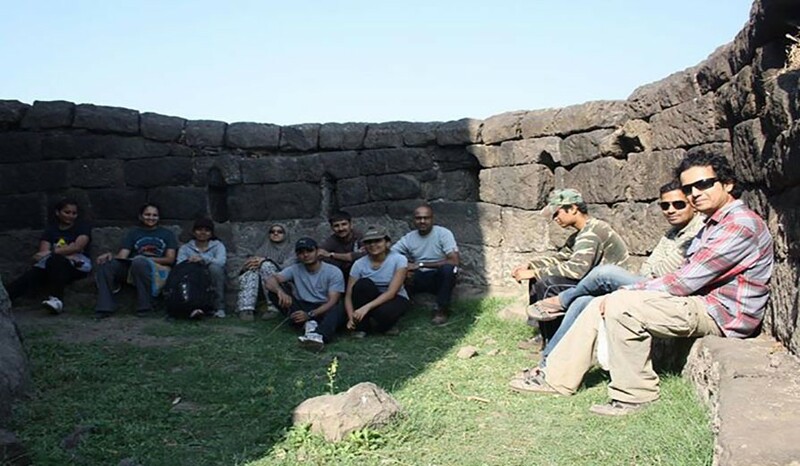 Rajmachi Fort has two stronghold forts, Shrivardhan and Manaranjan. Visible from Mumbai Pune Expressway on right hand side of Borghat. It is a famous spot for trekking. 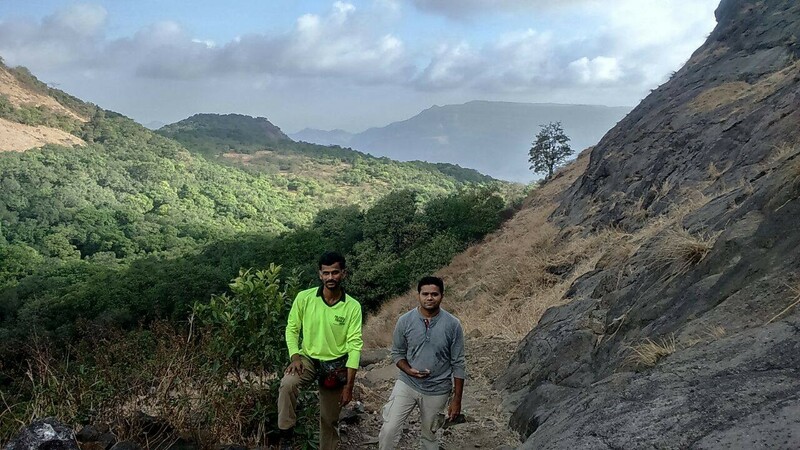 Rajmachi Fort is 16 km trekking distance from Lonavala there are many routes to reach Rajmachi Fort. We will be camping at Udhewadi Village located below the two Bale killa. Surrounded by huge waterfalls during monsoon you can view the beautiful Kataldhar Waterfall from Shrivardhan Fort. 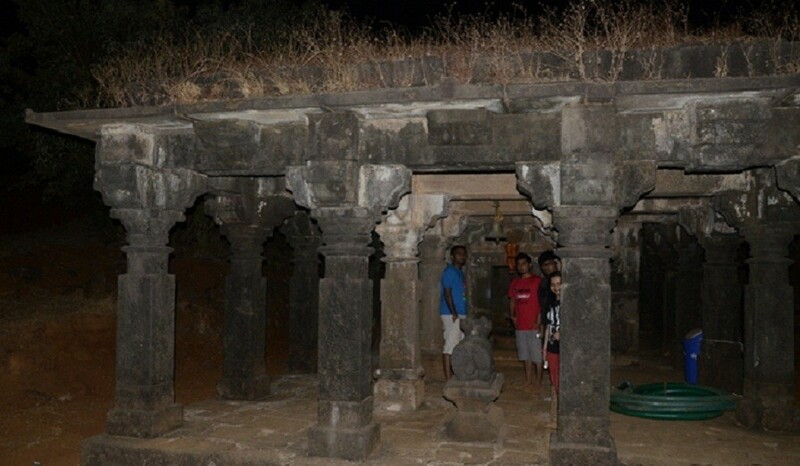 Rajmachi Fort has many caves used by trekkers for night halt. Pre monsoon the forest around the forts is glowing with Fireflies at night. 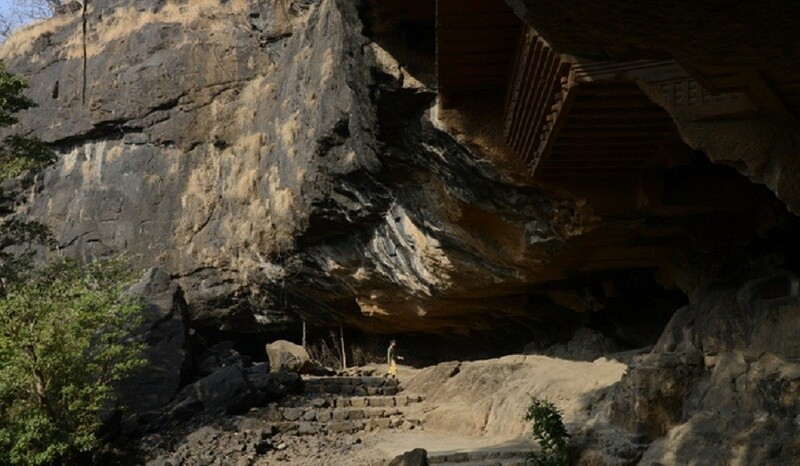 You can also trek towards Kondane Caves during monsoon and enjoy the beautiful caves and waterfall. 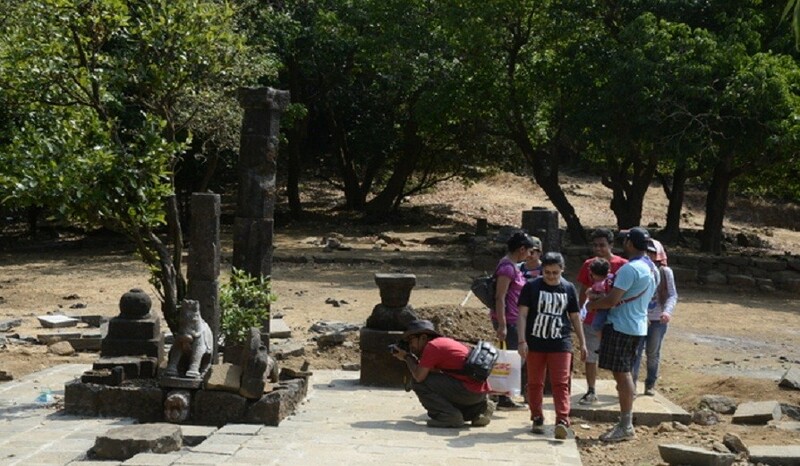 Rajmachi Fort is located strategically overlooking Borghat an historical trade route. Carry Sleeping Bag or Two Bed sheets . Some ready to eat food. Plum cakes, Biscuits etc. For Energy while you Trek.Glucon D / Energy bars. Participant wearing Sports Shoes / Running Shoes / Repaired please buy trekking shoes, Trekking is specialist activity Trekking shoes are must. Missing the train is missing Rajmachi Monsoon Trek, no refund will be provided. Incase it rains Jeep is only available half the way as road becomes not motorable, participant will have to walk 8 km one way.